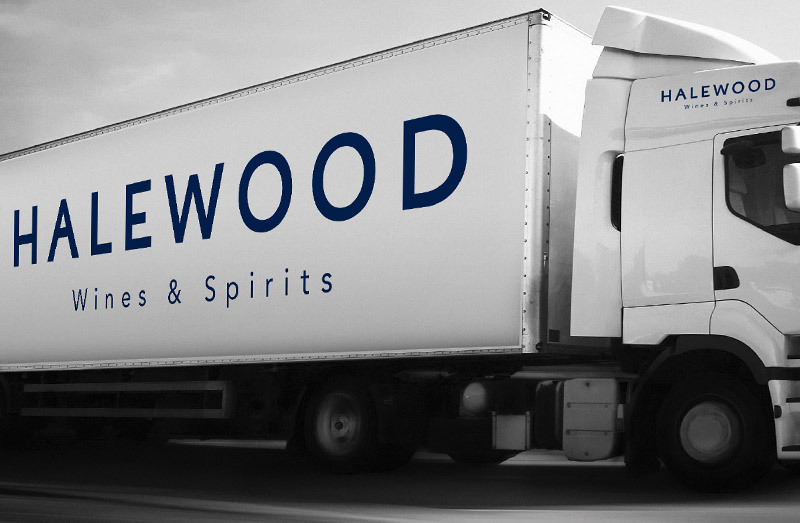 Undertake a company re-brand as well as redesigning and building the Halewood corporate website showcasing over 100 different drinks brands. 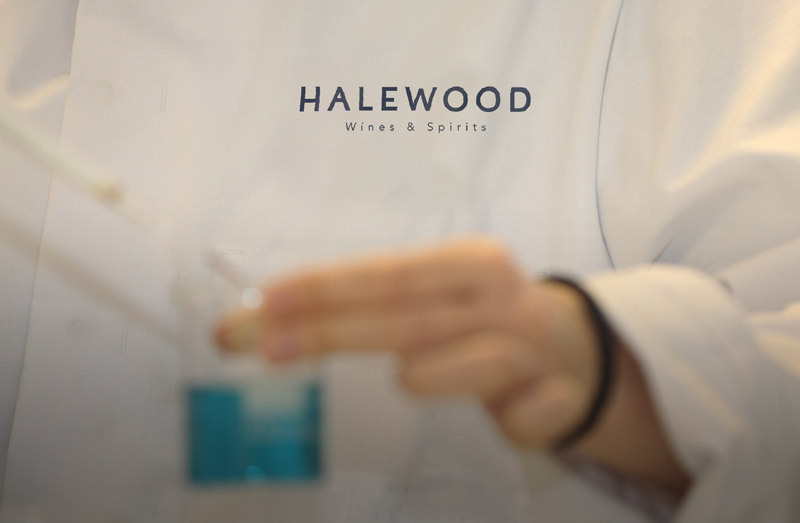 Halewood Wines & Spirits were keen to move away from their existing corporate look to a more artisanal feel that showcased their key brands as well as the distilleries and craft breweries they own. 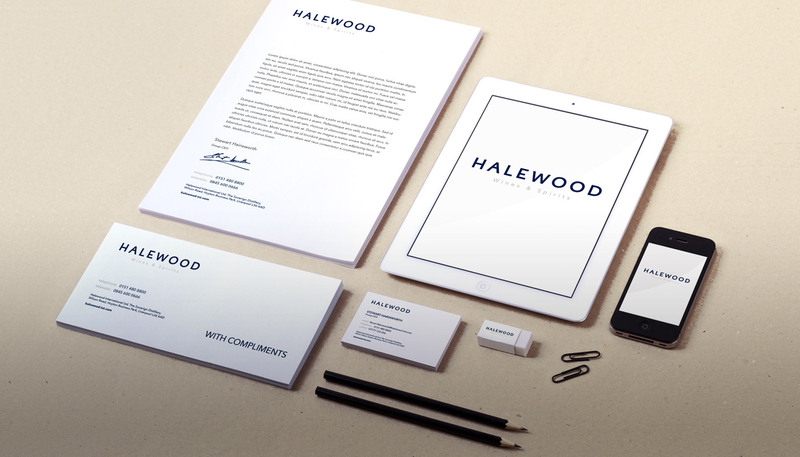 We created a fresher, cleaner look for the brand that was rolled out across all areas of the business. 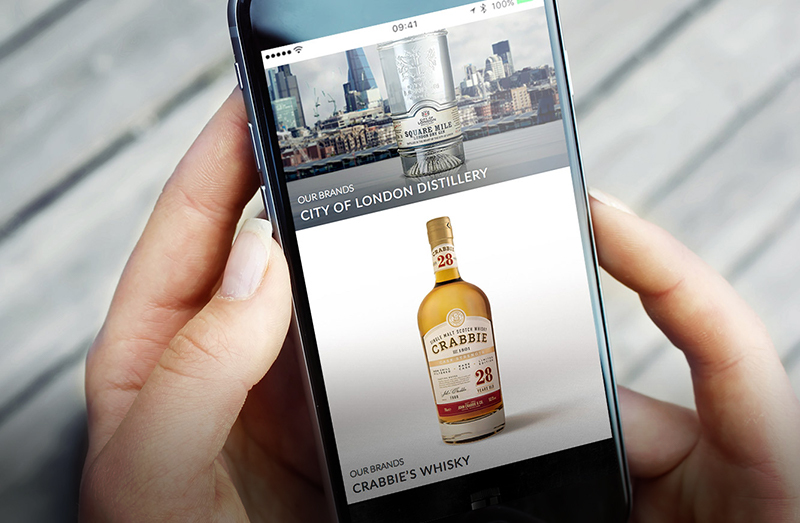 Our redesign of the website gave the key brands maximum visual impact on the homepage as well as bringing to the surface their investment in distilling and craft breweries. 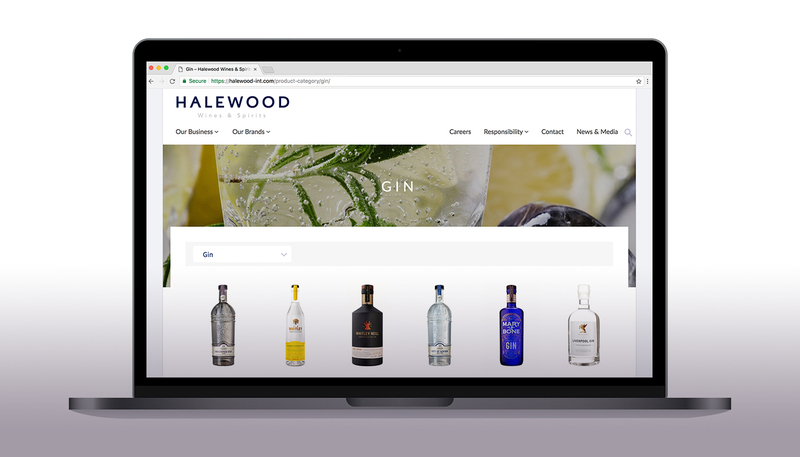 To help showcase the extensive selection of drinks in the Halewood portfolio we built an interactive product explorer that allows users to browse by category and brand.